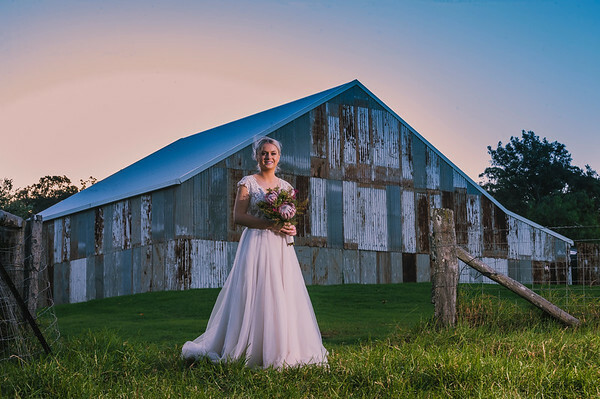 Wedding photography Inspired by Australia and our wide brown land. Quality is essential to my style. I’m David Rook Photographer. 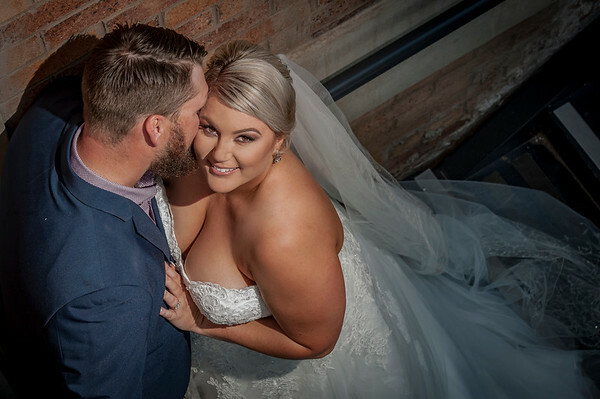 I’m a wedding photographer based in Toowoomba Queensland.Trends come and go so quickly today but your wedding photos will be ageless. Your wedding photos will be gorgeous and purposeful. They will reflect who you are and how much you love each other, and you love each other so much you came together to tackle life’s adventures. 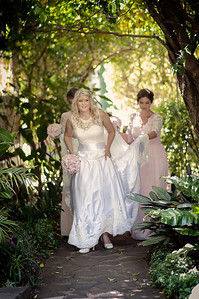 My relaxed style will capture who you are and why you love each other with the stunning backdrop of the Australian bush. You will have photos you will be proud to have hanging on your wall and in your wedding album. You love being in the bush with our big skies and endless open spaces there no better place to celebrate your future life together. 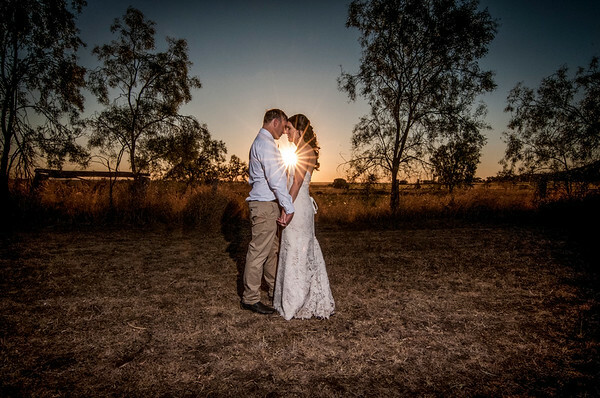 On your future anniversaries you’ll be able to look back on your stunning wedding photos with the world's most beautiful back drop the Australian bush. I am always happy to cover weddings all over the Australia and internationally. David captured a very special moment for us - our proposal in a field of gorgeous sunflowers. 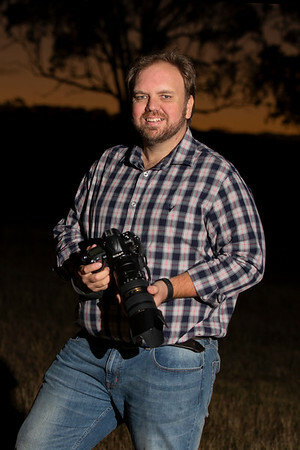 His photography talent and knowledge is beyond expectation. We are very fortunate to have these stunning photos for life. I would highly recommend David Rook to anyone wanting professional photography taken. A big thank you David for your outstanding work and co-operation. David was my photographer for my wedding. He did an amazing job! Was very generous and kind and friendly! The album he made was perfect and he is always easy too work with. We have booked David Rook for our wedding and were lucky enough to do our engagement shoot with him. The photos are AMAZINGGGG!! David is professional and easy going and so good at what he does. Photography is his life and it shows in his work.